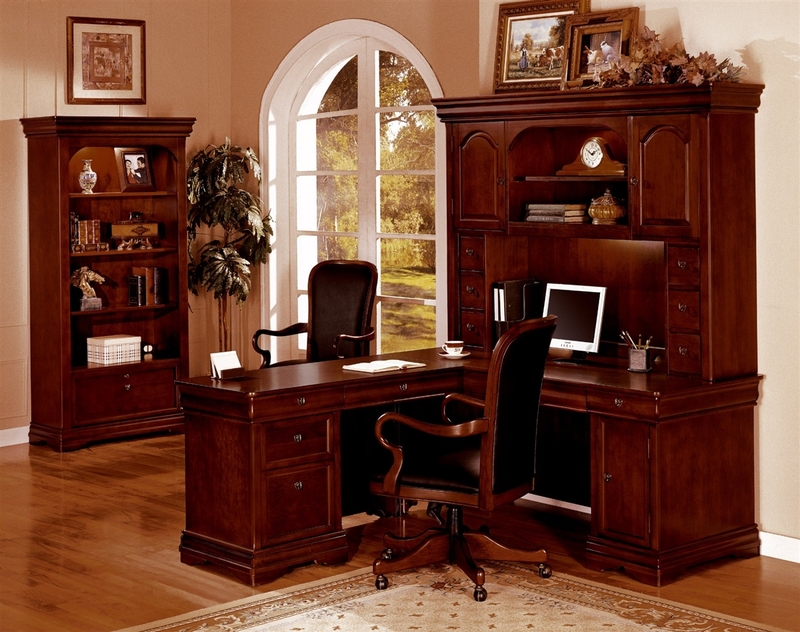 Need Traditional Office Furniture? 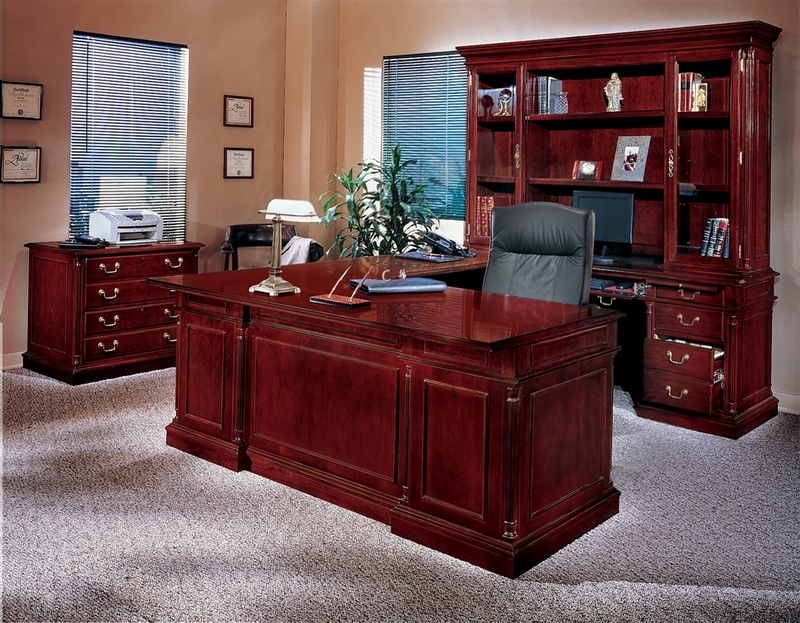 Visit Boca Office Furniture to discuss all of the classic furniture options and pricing. 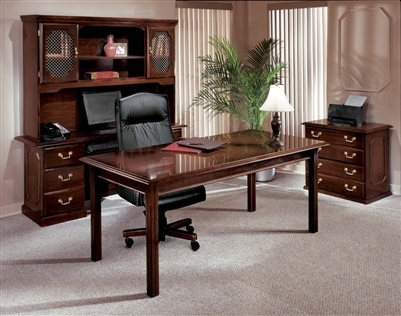 We offer delivery and installation of traditional desks and office chairs.